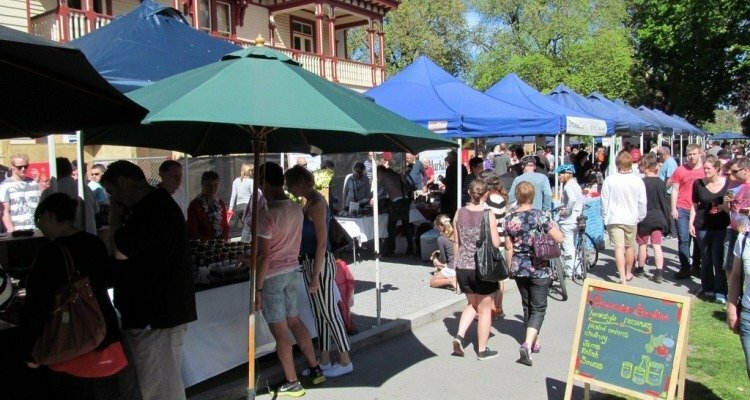 When it comes to shopping, Christchurch has something to fit every taste and budget. There is a wide range of malls, vintage shops and boutiques, retail stores of all kinds, and a surprising number of pop up markets selling fresh produce and local crafts. 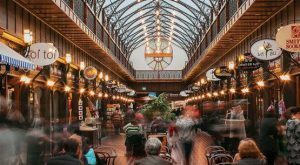 In this ultimate Christchurch shopping guide, we will take a closer look at the malls, markets, shopping precincts and a few interesting stores of note. 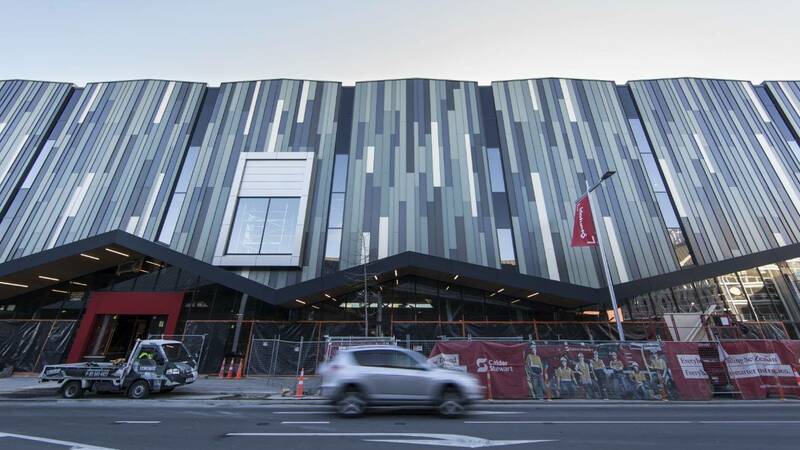 Heralded as Christchurch’s newest shopping mall, The Crossing opened its doors in 2017. Covering an entire 1 hectare city block, this modern shopping centre is home to a range of fashion stores such as H&M, Witchery, Trenery, Country Road, Seed Heritage, Andrea Bani, Barkers, Dfusion, Ivy Blu, Ruby, Sunglass Hut, Rodd & Gunn, Stirling Women, Andrea Moore and Workshop. 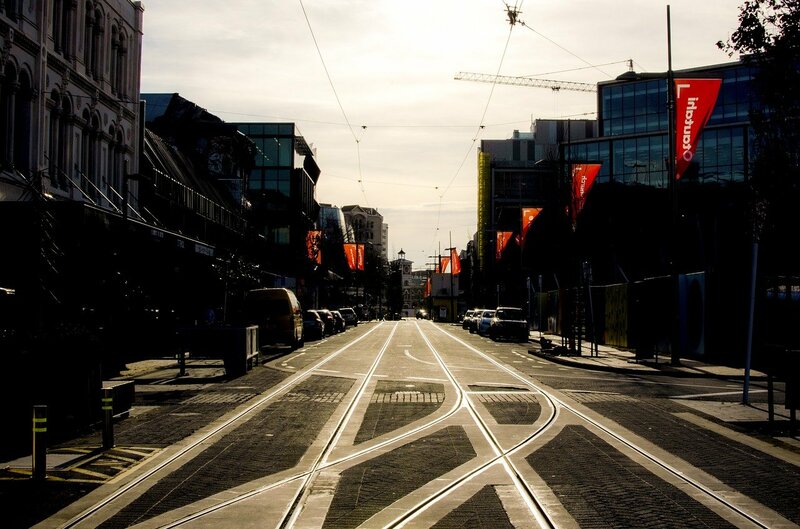 For a comfortable urban shopping experience during your stay in Christchurch, The Crossing is a must! Style and heritage are combined to provide an authentic upmarket shopping experience at The Tannery. 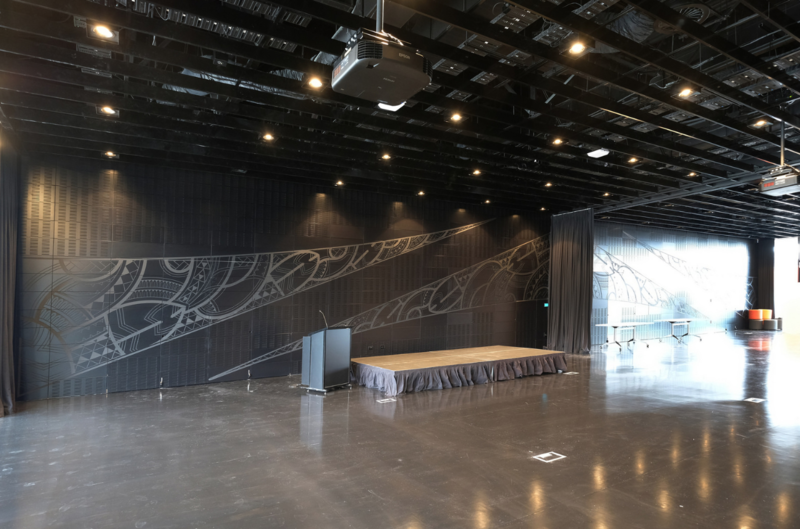 Located in the beautifully restored Woolston Tanneries, no detail has been spared in turning this ex-industrial building into a marvel of a shopping centre. Here, you will find great cafes and a range of shops where quality and style is valued above all else. Some of the stores you will find here include Alchemy Equipment, Fascino Shoes, Hapa design store, Recycle Boutique, Uncommon Ground, The Flock and The Apothecary. Westfield Riccarton is the largest shopping mall in Christchurch, and in typical Westfield, style caters to a wide range of shopping needs. 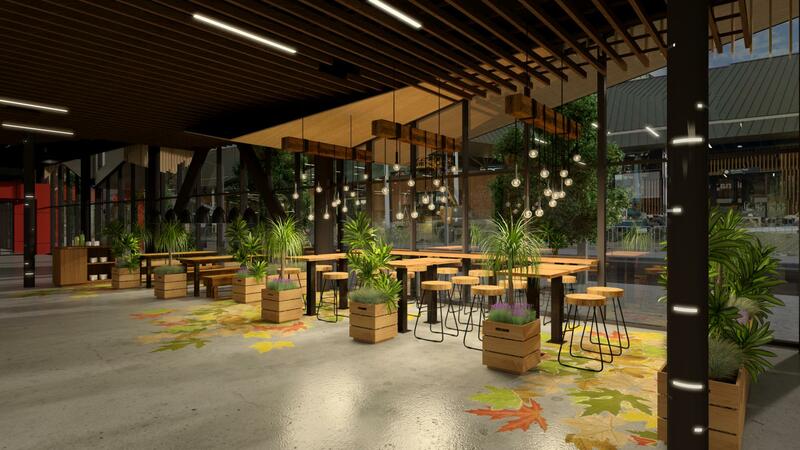 Whether you are looking for clothing from stores such as Amazon, Barkers, Cotton On and Glassons, coffee, food or a movie, you can rest assured that Westfield Riccarton will most likely have what you’re looking for. Westfield Riccarton is home to 2 food courts and a Pak’n Save supermarket. 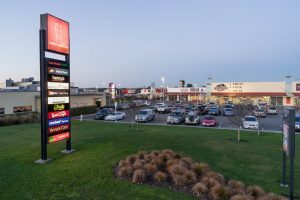 Strategically located near the outskirts of Christchurch, the Northlands Shopping Centre is the perfect place to stock up on supplies before heading north on a road trip. The expansive mall has a wide range of shops, 2 food courts, 2 supermarkets and a cinema! Here is a list of shops you will find at Northlands Shopping Centre. Only 5 minutes walk from the CBD, The Colombo offers a distinctive European-inspired blend of contemporary class with an aesthetic edge. Here, you will find a range of clothing and wearables shops such as Andrea Biani, Bettie Monroe and Nordic Chill, a European-style food court and an art house cinema. 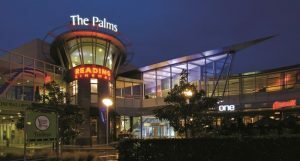 The Palms is home to a range of well-known stores including K-Mart, Farmers, Kathmandu, Stirling Sports and Hallensteins. 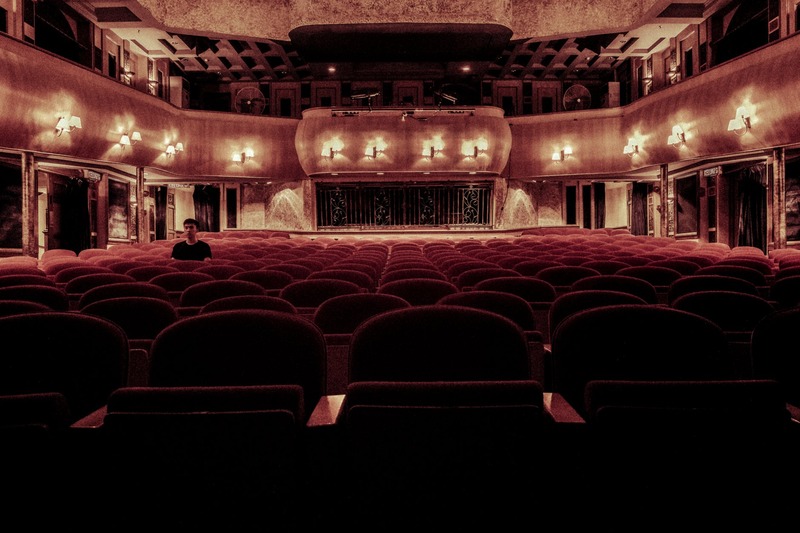 There is also a food court, Countdown supermarket and Reading Cinemas showcasing the latest movies to hit the big screen. Mainstreet brands at clearance prices. 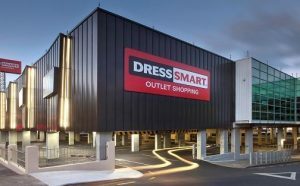 Dress Smart Hornby is the South Island’s only dedicated outlet mall. With over 50 outlet stores from some of NZ’s top brands, you’ll be sure to find a great deal on your favourite fashions. Only 10 minutes drive from the airport, Dress Smart Hornby is the perfect place to pick up some last minute gifts before getting on a flight home! 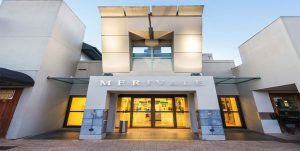 Situated in the heart of Merivale Village, Merivale Mall provides a sophisticated yet relaxed atmosphere, designed with the style-conscious in mind. With over 40 stores ranging from designer boutiques to lifestyle shops and classy restaurants and bars, there is something for every discerning taste here. 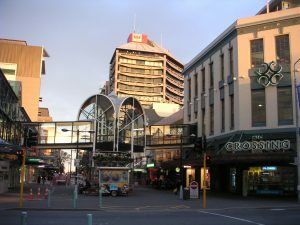 Conveniently located close to the centre of Christchurch, it is definitely worth a visit if you’re around town and looking for something unique. Located in the rapidly developing suburb of Rolleston on the southern outskirts of Christchurch, Rolleston Square is a great place to stock up on supplies if you are going on a journey south. 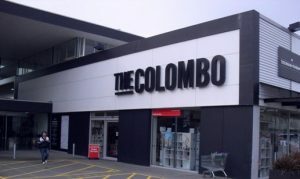 Here, you will find a range of useful shops such as The Warehouse, Countdown and Unichem Pharmacy just to name a few. 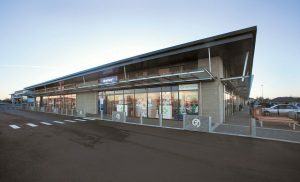 Although it’s not technically a shopping mall, Rolleston Square does provide convenience for visitors to the area and locals alike. 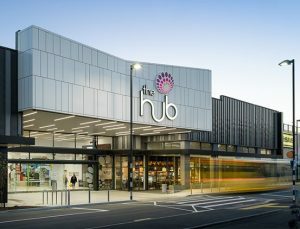 The Hub Hornby is home to over 60 shops including Farmers and Pak’n Save. 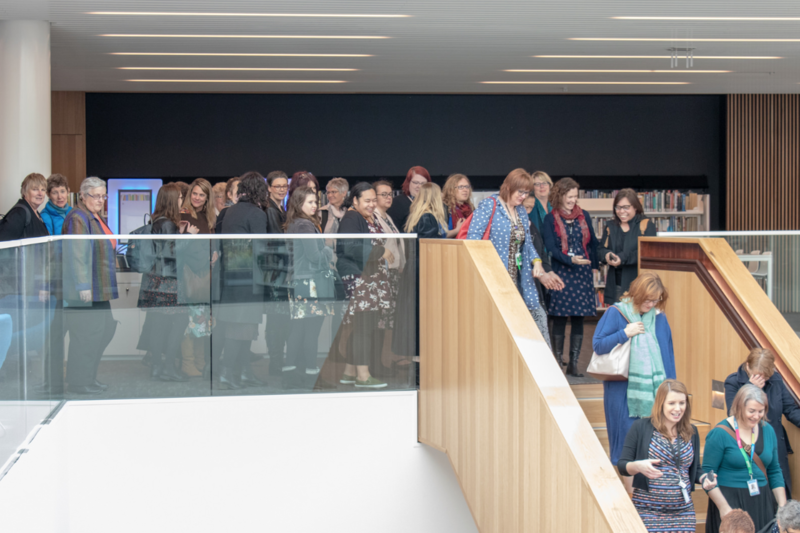 With mobile stores such as Omni Tech and Spark, clothing shops including Caroline Eve, Max and Jeanswest, and jewellery shops such as Michael Hill and Pagani, there is a bit of everything here. 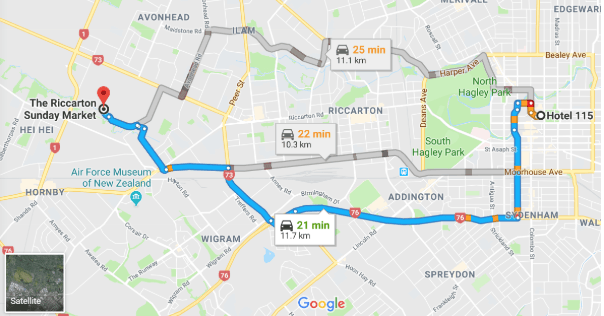 Christchurch airport is only 10 minutes drive away. Tower Junction opened its doors in 2005 to serve the local residents of Addington surrounding suburbs. The shopping complex contains a range of shops, cafes and supplies stores. Some of the stores located here include Kathmandu, Bunnings Warehouse, Caroline Eve, Harvey Norman, Ezibuy and Munns the man’s store. A number of new retail shops are set to open here in April 2018. 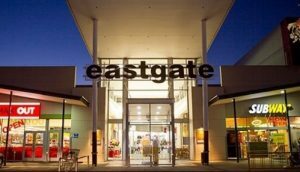 Serving the eastern suburbs of Christchurch, Eastgate mall is home to over 30 shops including Bed Bath & Beyond, Postie Plus, EB Games, Number 1 Shoes and Pagani. A Countdown supermarket is located here, along with The Warehouse for general goods. 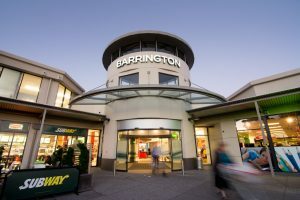 Home to over 50 stores, Barrington Shopping Centre has a range of options from large national chain retailers such as The Warehouse and Fresh Choice to smaller local specialist shops such as Simply Beauty, Lingerie on Barrington and Boutique Clearance Fashion Outlet.